With perhaps one of the biggest back half career shifts, Liam Neeson’s role as the action star has been kept afloat by director Jaume Collet-Serra’s continued collaboration. In their fourth time working together in seven years, the director-actor combo looks to continue their string of semi-successful, enjoyable action films with The Commuter. Initially, the film has this simple premise of man on a train attempting to make sense of this scenario before it becomes a pseudo-complicated and nonsensical mess towards the end. The first two acts are fine, pretty much standard action movie fun, but the third act kills any sort of momentum with all of the exposition and twists crammed into the final thirty minutes. 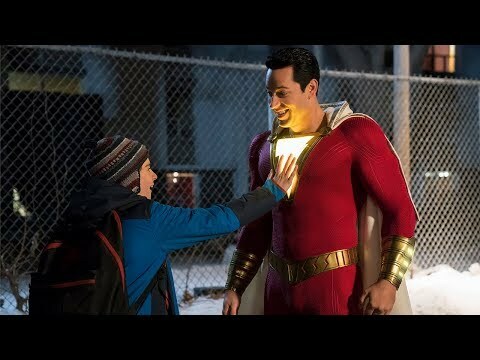 With this rushed ending, it essentially ruins what could’ve been a decent, by January standards at least, action flick. Of course, Liam Neeson playing the same old action character he has been playing since Taken, with just a little bit more detective work this time around. Any attempt to make the audience care about Neeson’s situation falls completely flat with a nonexistent family. Even Vera Farmiga, who gets a great introduction as a charming yet cold woman, is relegated to an omnipresent role and voice work through various cell phones. There are moments where The Commuter utilizes the train setting, taking the camera underneath and zipping through windows, and others when it feels very limited. Hardly taking the creative or wacky choices it could’ve taken with the unhinged and unbelievable story. 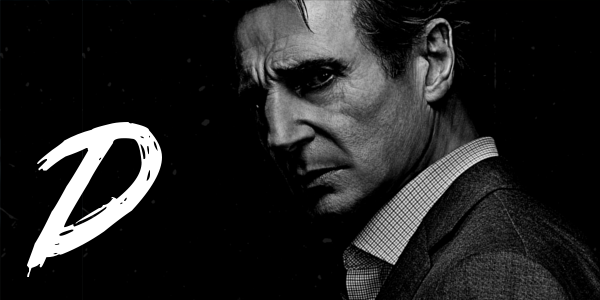 Neeson takes more of a beating rather than delivering the blows, but his ability to somehow take everything and get back up gets more and more farfetched, matching the film. Overall, The Commuter is not a bad film, well not completely. 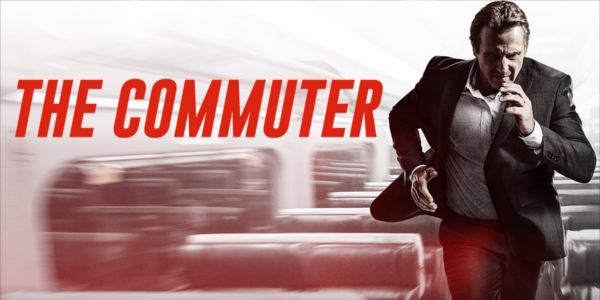 Though expectations were low for a January action film, The Commuter finds a way to both pass them and fall short in different ways. While the first two-thirds of the film are alright, just schlocky action fun, the third act becomes a series of contrivances and “twists” that the film telegraphs from a mile away then has the gall to act as though it were a big revelation. Though it comes within inches of derailing completely. The Commuter isn’t a total train wreck.